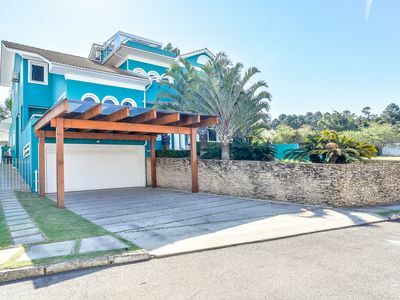 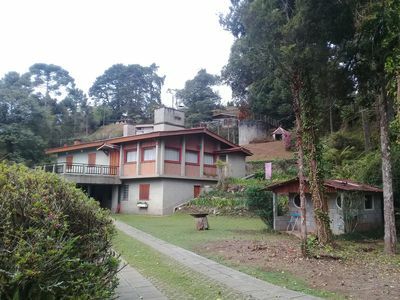 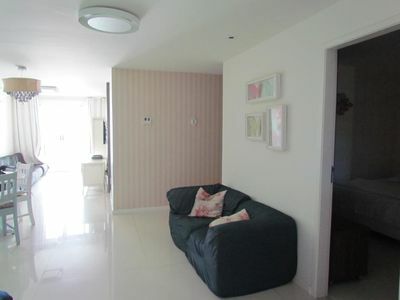 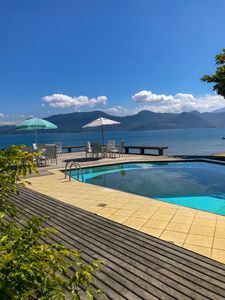 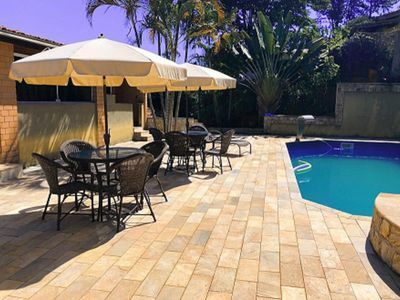 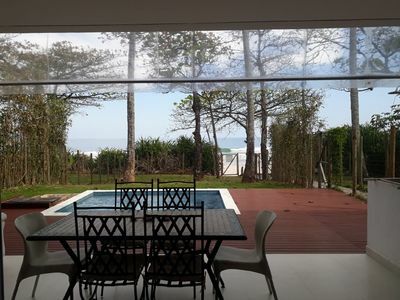 House in a gated community in front of Praia Mole, with particular track to Lagoa da Conceição, a tennis court and gym. 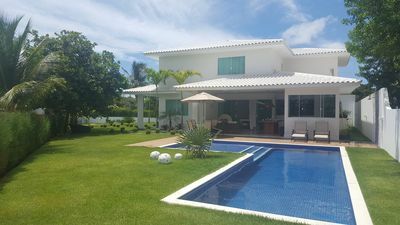 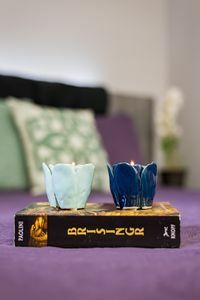 House is 5 / 4 (3 suites), two extra bathrooms, heated lap pool 20 meters, barbecue, hot tub overlooking the sea and lagoon, sauna, air conditioning, three-car garage, furnished house, TV (an suite with 55-inch 3D TV), TV room, SKY HDTV, DVD, stereo, home theater, wireless, fireplace, full kitchen. 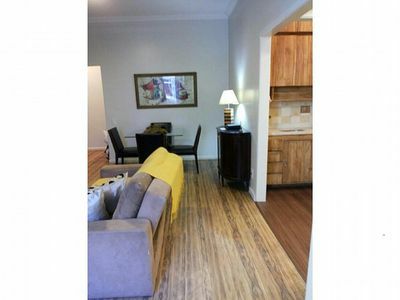 Duplex penthouse with whirlpool, pool and barbecue! 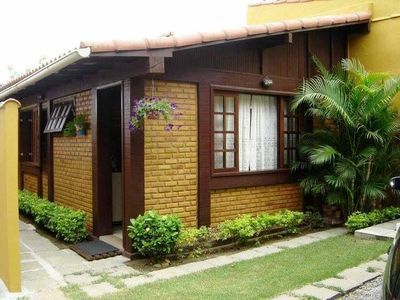 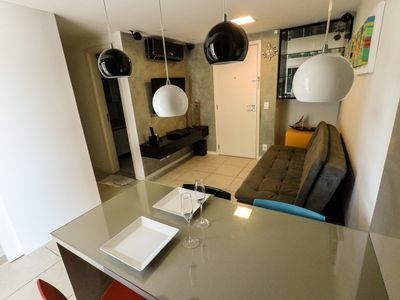 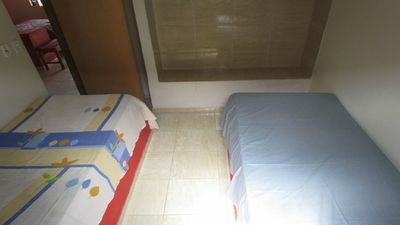 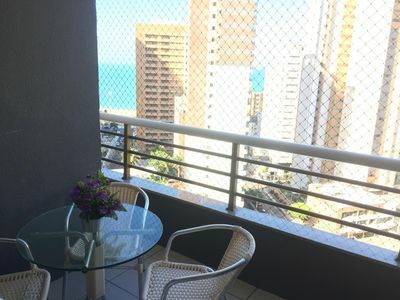 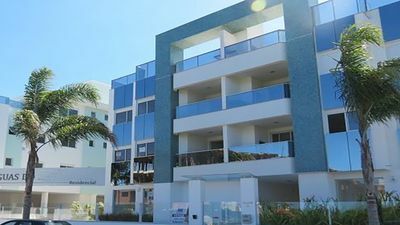 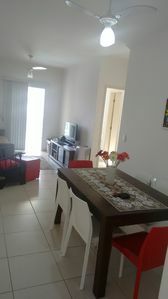 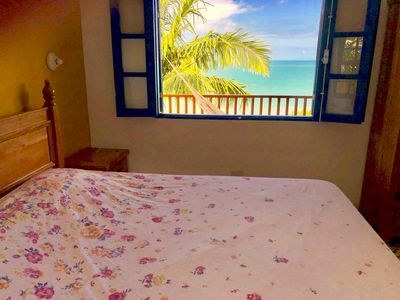 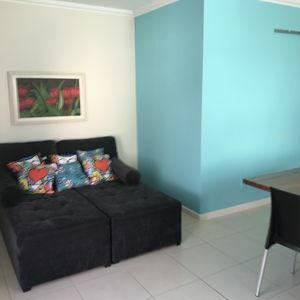 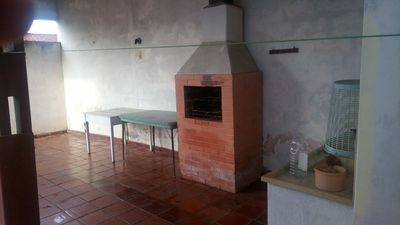 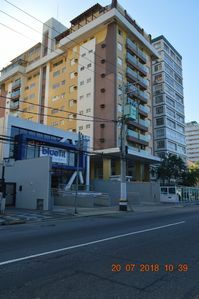 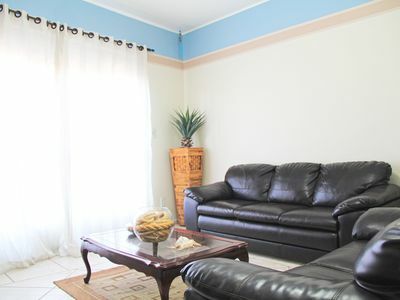 Copacabana 2 Bedrooms! 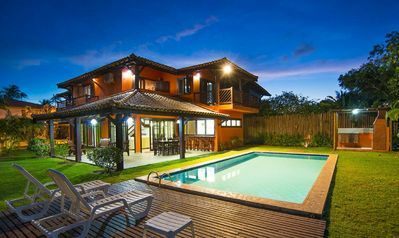 Quadra of the BEACH!